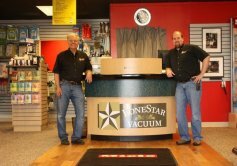 Lone Star Vacuum has a huge selection of vacuum cleaners, and vacuum cleaner parts at our three locations located in Hurst, Grapevine, and Plano, TX. Whether you need bags, filters, replacement part to fix your old vacuum, or buy a new one, we’re here to help. Are you trying to get your current vacuum up and running again? If you know the make and model, it could be as simple as replacing a part. If you think the problem is a little deeper than that, we have vacuum cleaner repair services that can help! 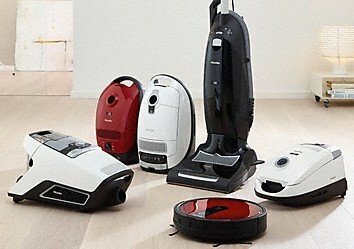 Looking for the best vacuum but not sure if a certain brand or model is right for you? Come on in to test it out in person before you buy it! Whatever the case may be, our goal at Lone Star Vacuum is to offer you nothing but the best. We have the best vacuums, replacement parts, and vacuum cleaner repair in DFW. You’ve come to the right place!